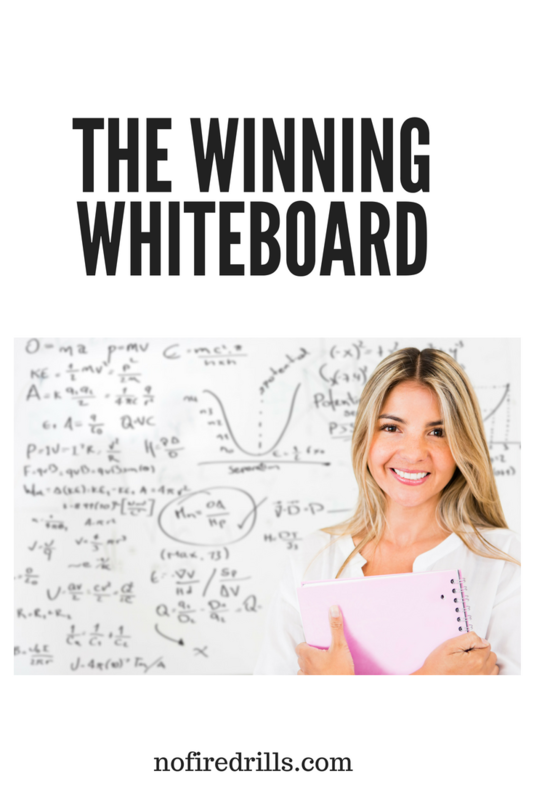 THE WINNING WHITEBOARD - Be your best teacher! Here are some photos of my boards! Previous Post Teaching? I’m on the phone! It can be so difficult to create a PowerPoint everyday but I agree, in the end, its worth it. Enjoyed this post very much! Love this! Thanks for this post!